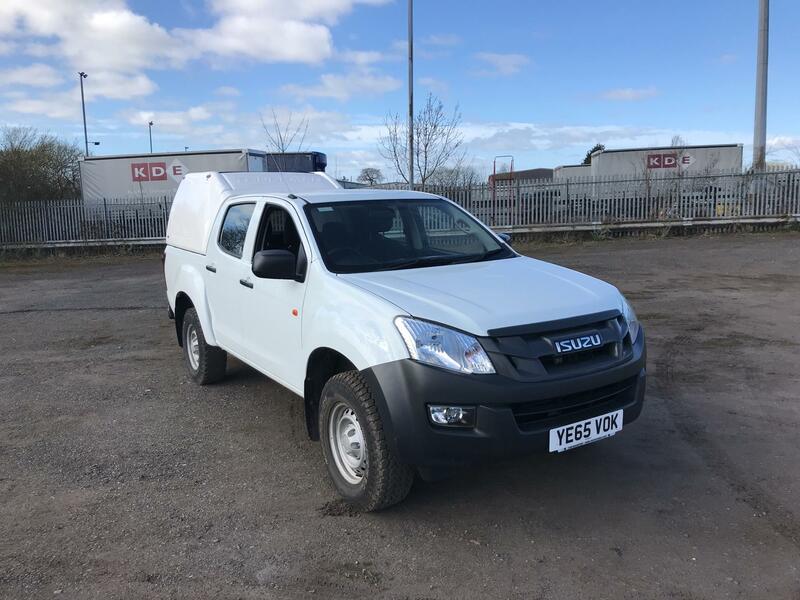 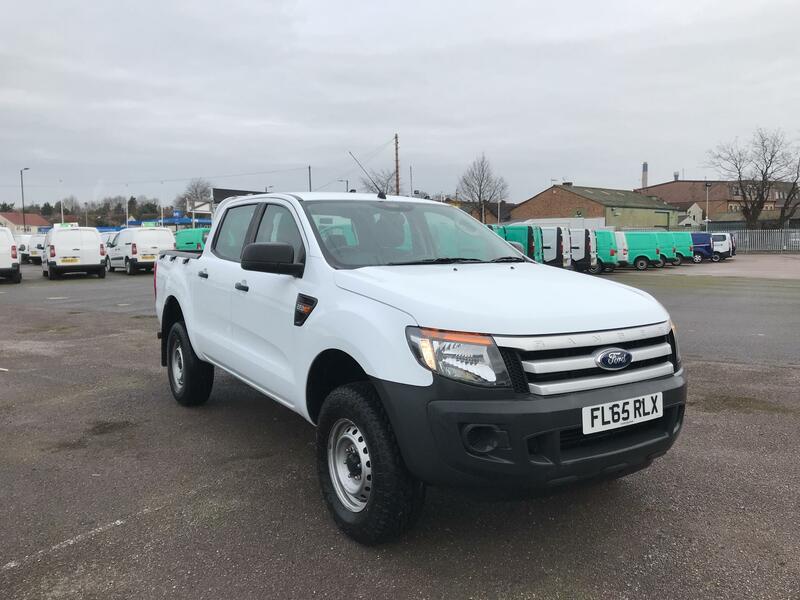 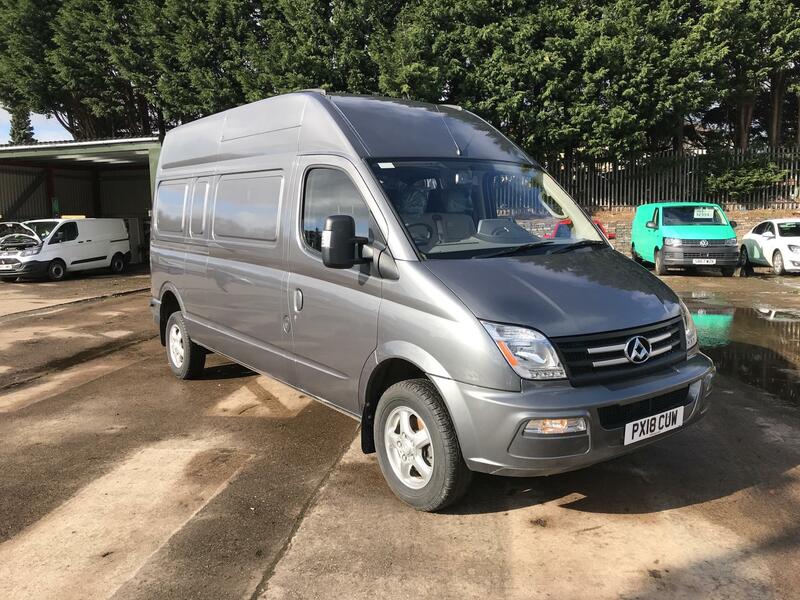 Here at Van Monster, we have a huge selection of quality used 4x4 vans. 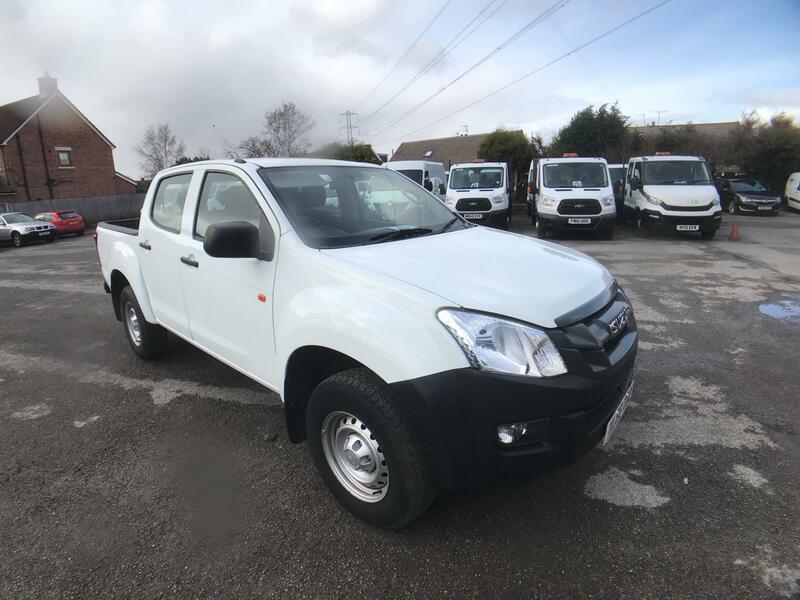 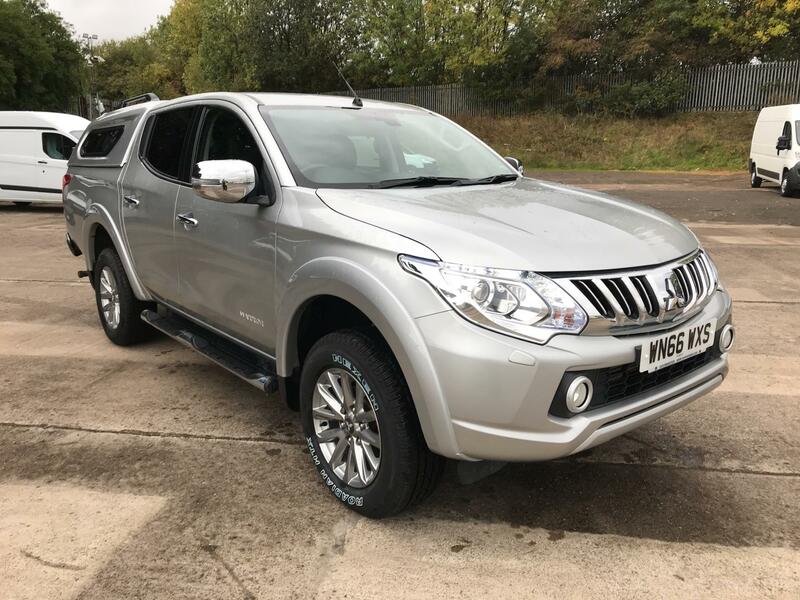 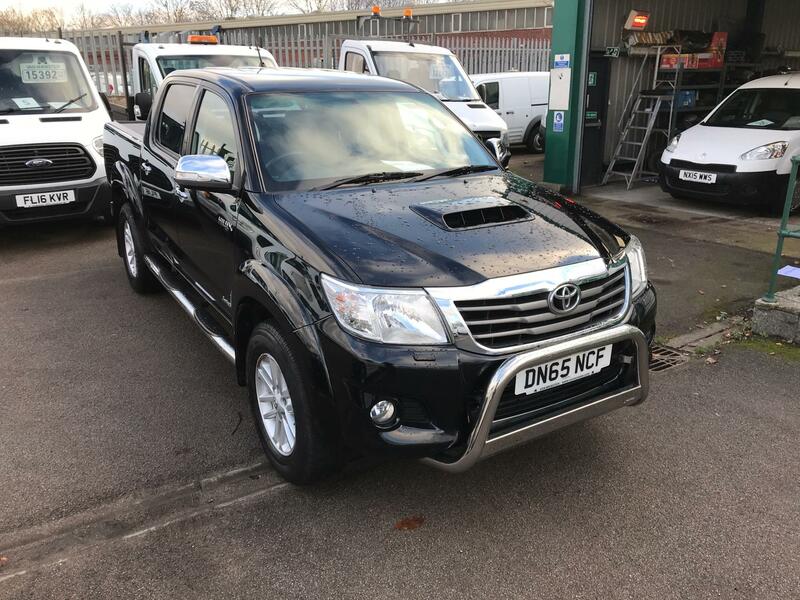 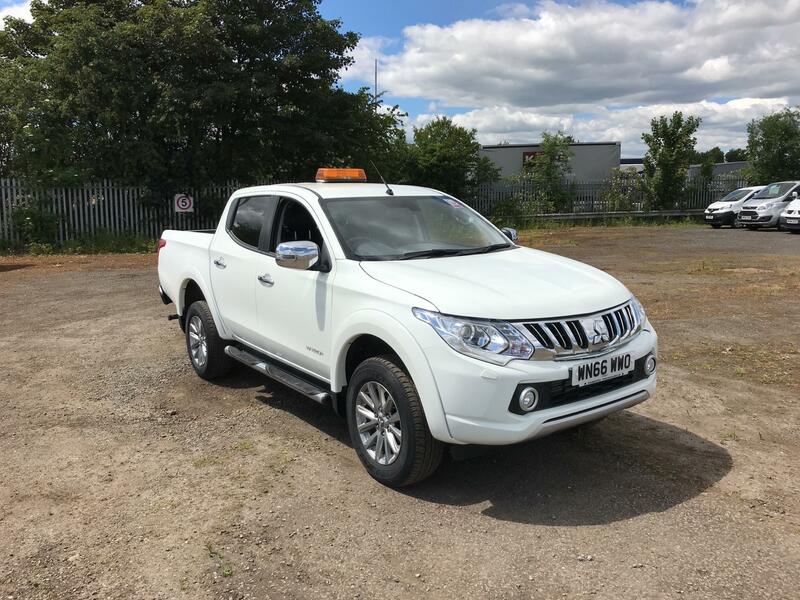 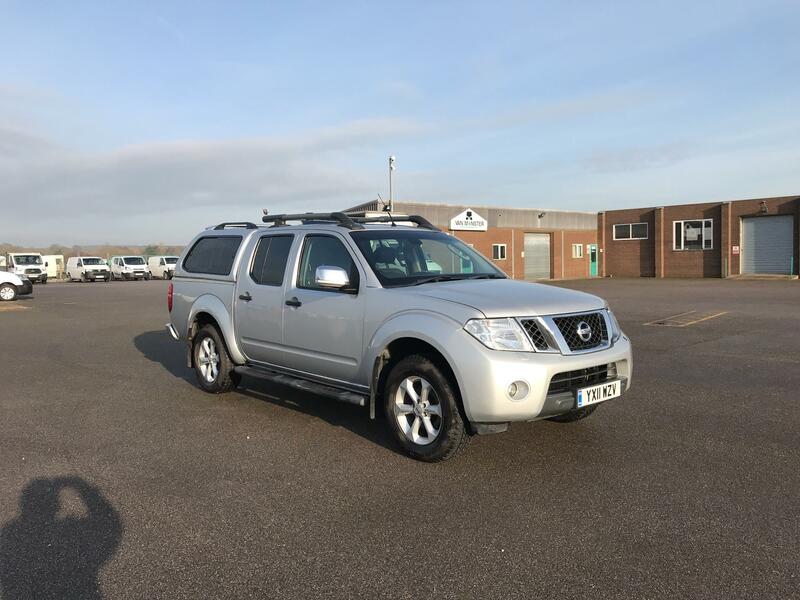 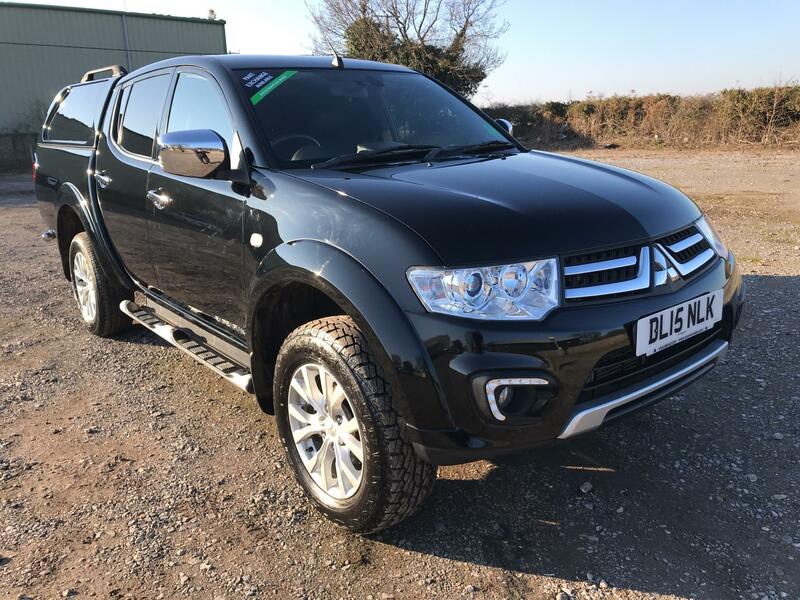 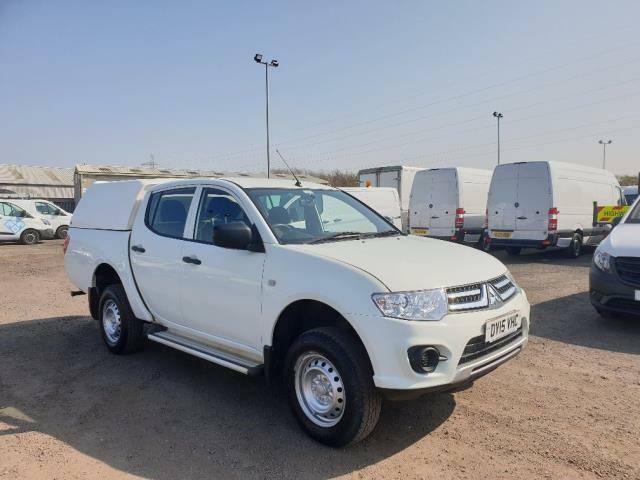 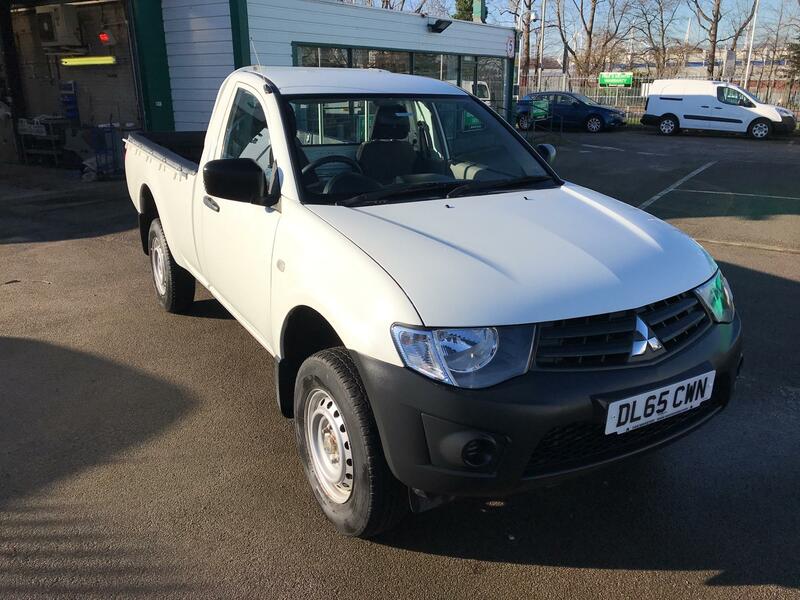 With brands like Mitsubishi, Ford and Toyota in stock, our used 4x4s for sale are tough, reliable and suitable for almost any terrain. 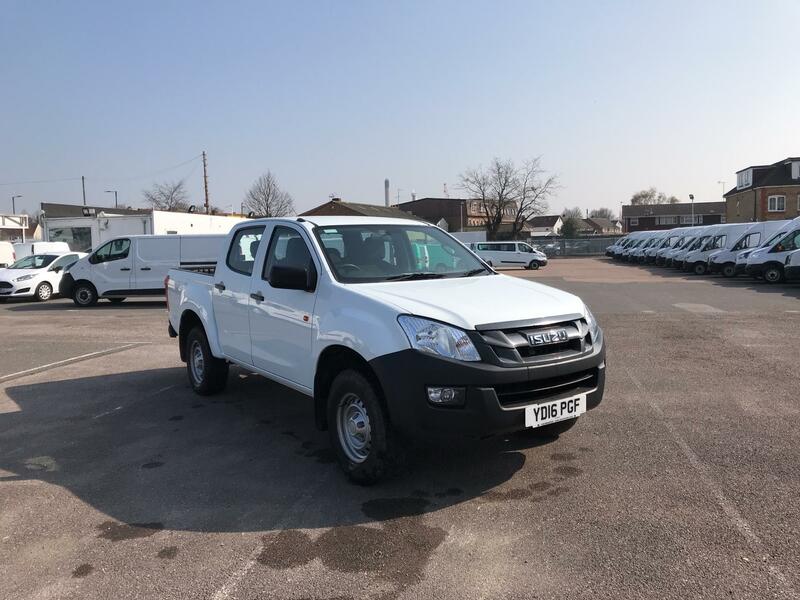 They boast impressive load space, so you can safely store all of your essential tools, while their high driving position and comfortable cabins ensure an enjoyable drive. 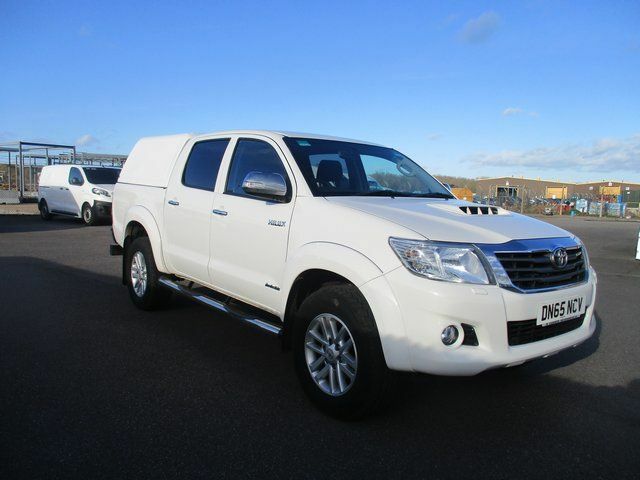 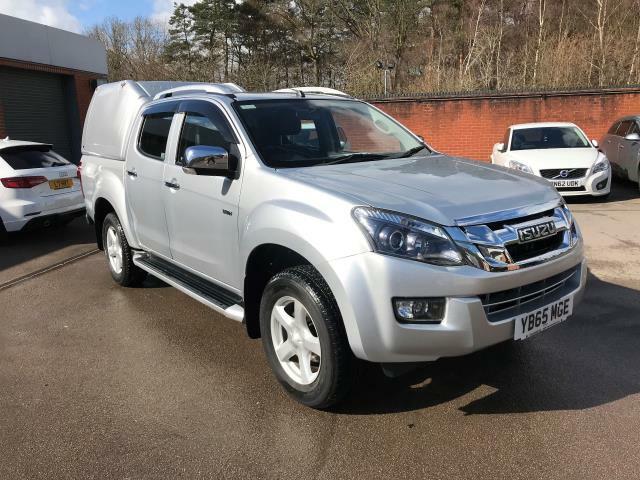 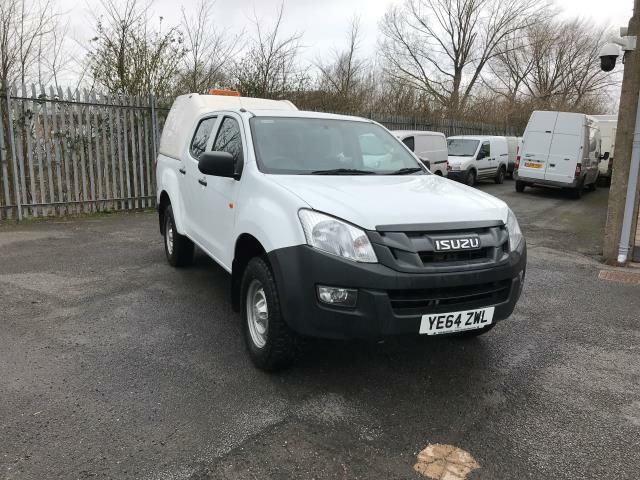 Discover our range of used 4x4 vans for sale to find the vehicle that’s right for you today. 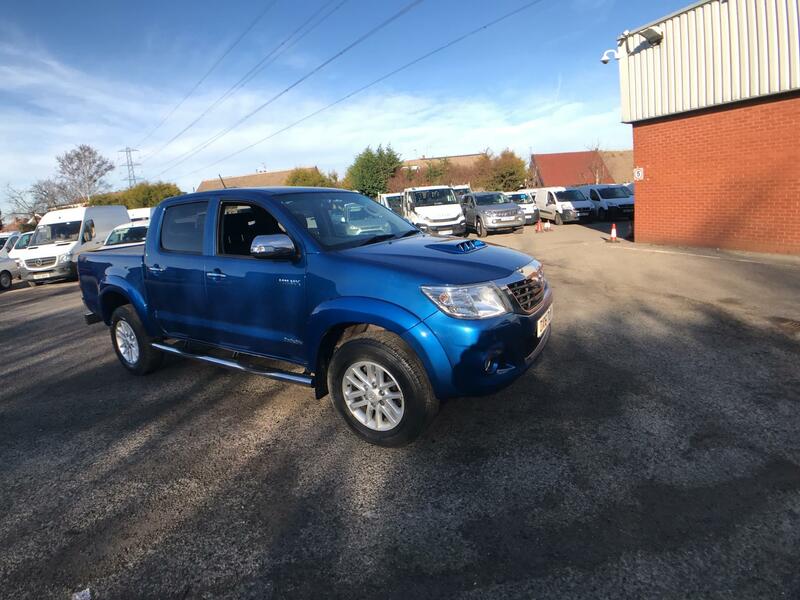 Remember, you can take a closer look at our available 4x4s at your nearest branch — visit our find a branch page for more information.